Whoops! May or may not be writing my Report for May in July… lol. I’ve been busy and when I’m busy I neglect my own content and prioritize my clients’ lol. MAY WAS HARD. 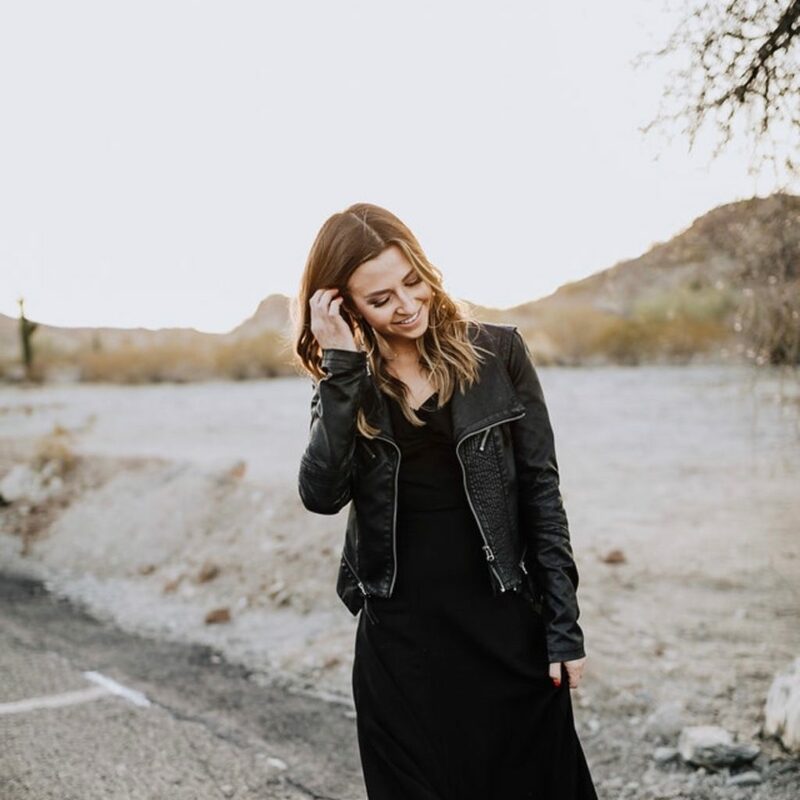 I had such a great month in April, and then one of my clients notified me at the beginning of May that they were putting in their 30 days notice to “pause” my services. Long story short, they had switched manufacturers and wouldn’t even have enough product to sell anything, so if I were to continue sending people to their website there wouldn’t be anything to buy for a while. So that hit pretty hard and I panicked for a couple days. But then…. I went to the Gritty Leadership Conference with my Dames Collective Team! It couldn’t have come at a better time. 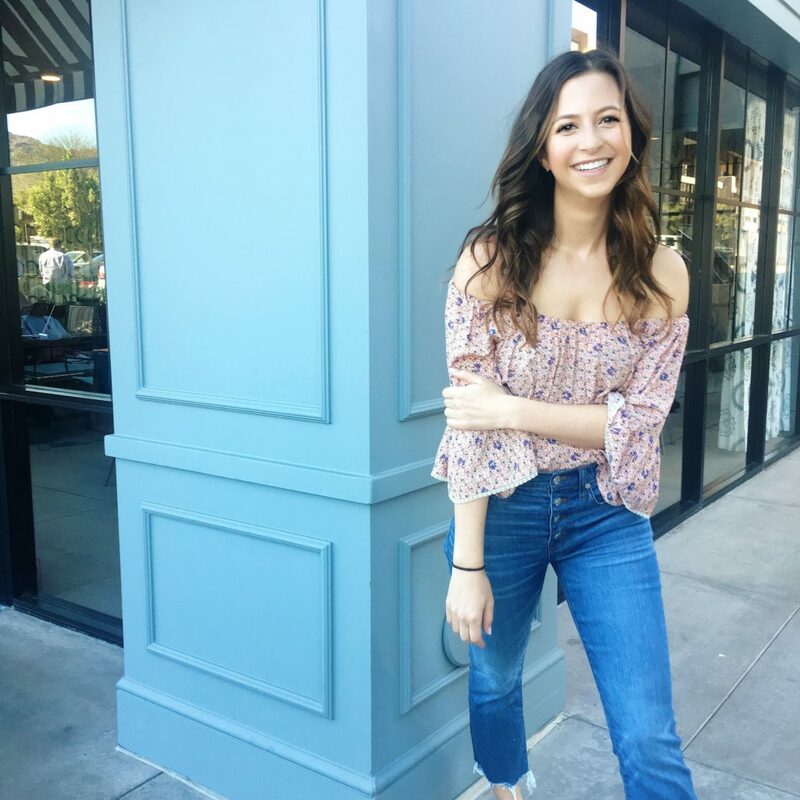 I was feeling down and insecure about my business operations and learned a ton about leadership and using data to improve my company’s operations. I met so many inspiring women who opened my eyes to the possibility of business growth ( and maybe even another business someday 😉 ). Anyways the rest of May turned out fine hahah. You have to go through the bad days to see the good. 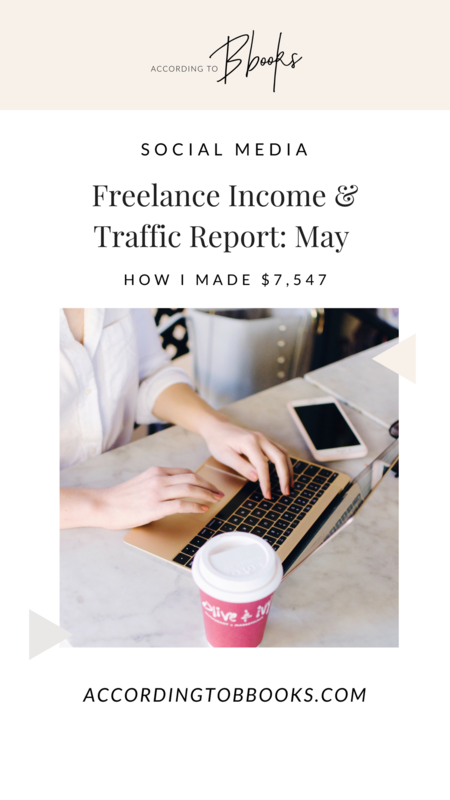 Read on for my Freelance Income Report (with website traffic, too) for May!